[tps_footer]Bollywood’s gorgeous actress Katrina Kaif gave a surprise visit on the sets of beau Ranbir Kapoor’s next film ‘Ae Dil hai Mushkil’ in London for his birthday celebrations. The celebrations for both the adorable continues even post Ranbir Kapoor’s birthday. 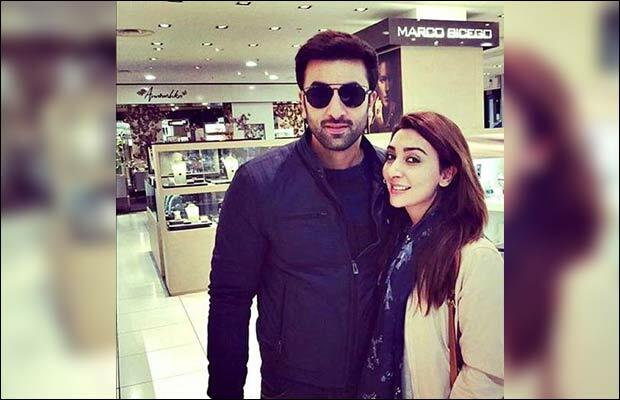 Later, the two were seen with few fans in London and moreover anything everything worked out well for the couple as they are in the same city for the shooting of their respective films. 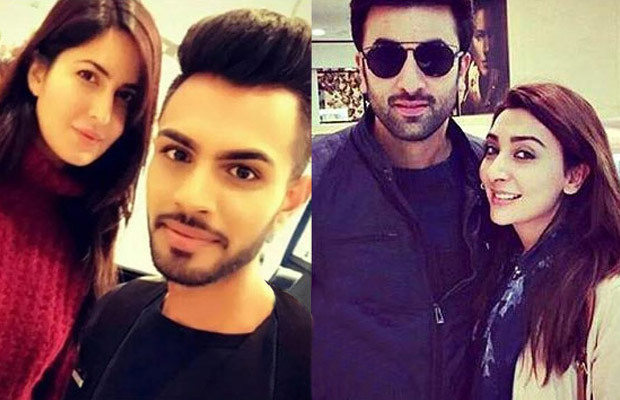 Katrina and Ranbir both were seen clicking pictures with few fans including Pakistani actress Ayesha Khan. In the pictures one can see the couple posing with the fans but are not sharing the same frame. 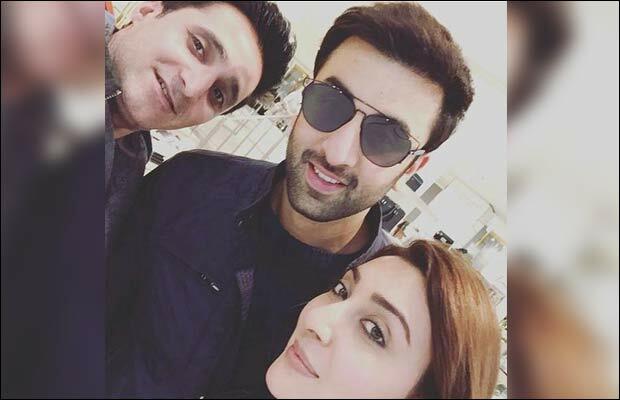 The Pakistani actress’ Ayesha who’s latest film ‘Jawani Phir Nahi Ani’ has pulled in impressive numbers at the box office, had a fan and celebration moment while meeting Ranbir and Katrina. In the picture, gorgeous Katrina Kaif looks pretty pulling off a no-makeup avatar effortlessly while Ranbir Kapoor looks dapper wearing black leather jacket. 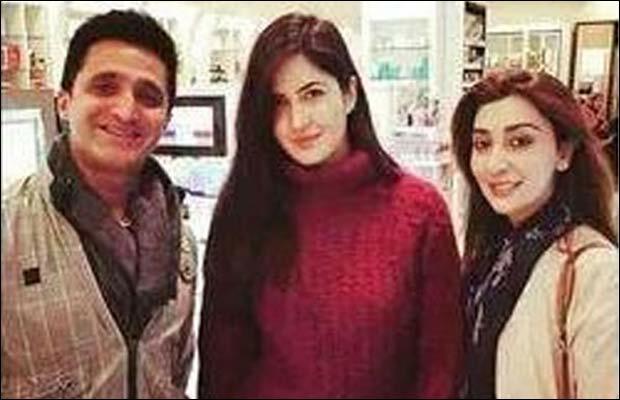 Katrina Kaif is in London for the shooting of her upcoming film ‘Baar Baar Dekho‘ opposite Sidharth Malhotra and beau Ranbir Kapoor is shooting for ‘Ae Dil Hai Mushil’ opposite Aishwarya Rai Bachchan and Anushka Sharma which is being directed by Karan Johar. The adorable duo Ranbir and Katrina have always shied away from accepting their romance, however, the two stars have given enough proofs to the onlookers of their strong relationship. 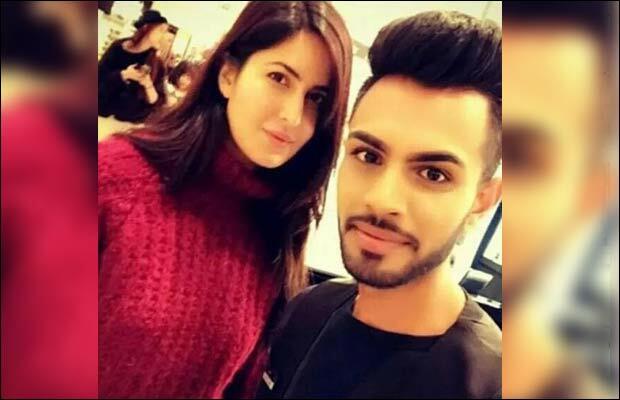 The former birthday boy Ranbir Kapoor is leaving no stone unturned to impress and spend some time with Katrina as they are shooting for their respective films in London. Next articleBigg Boss 9 Behind The Scenes: Salman Khan’s Naughtiest Side!